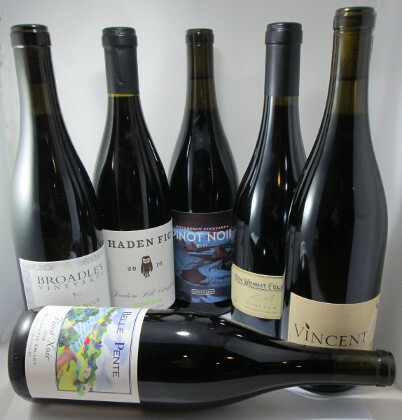 After a rigorous tasting of 40 of Oregon's finest Pinot Noirs, these six stood out from the rest for quality, complexity, and value. Perhaps our finest sampler yet, each wine has a distinct personality, but all of them are worth your time. 2 bottles of each selection.